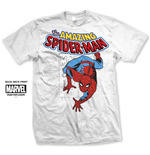 Spidey is the ultimate comic book hero and the absolute movie star of our generation. 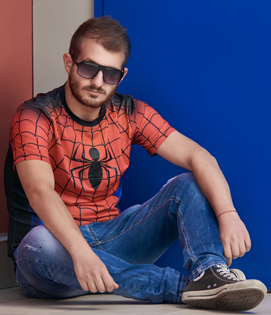 He’s awkward and vulnerable as Peter Parker. 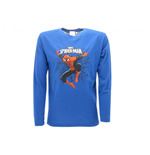 But strong and powerful as Spiderman. 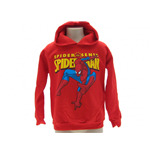 It’s this unbeatable blend of the tough and the soft that makes the character of Spiderman so very endearing. 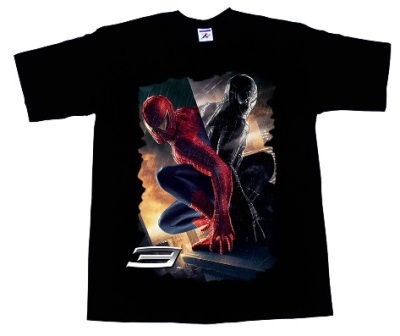 Of course, the web and the crazy action scenes help add to the enigma that is the Spiderman. 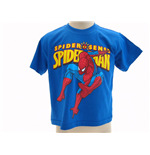 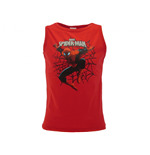 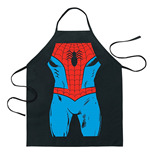 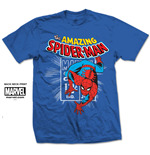 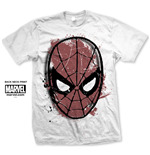 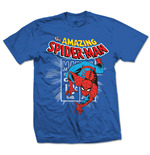 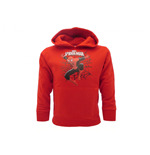 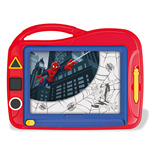 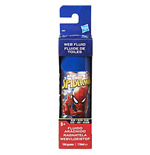 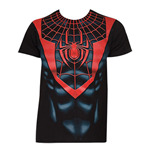 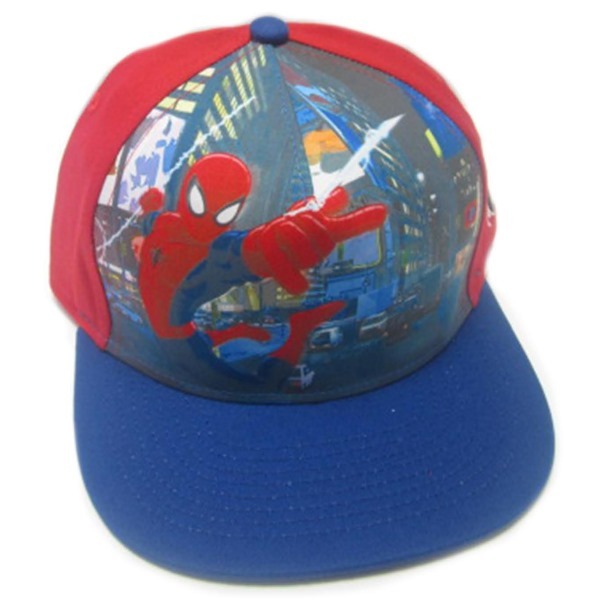 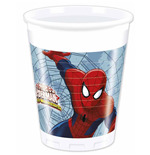 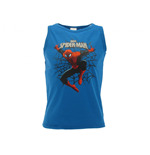 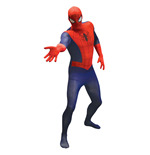 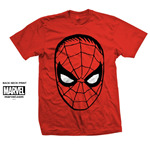 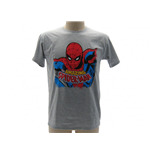 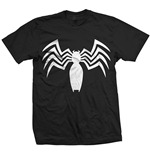 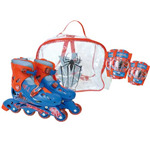 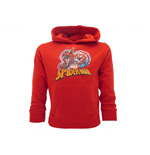 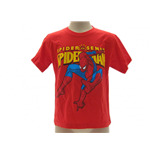 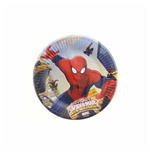 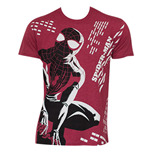 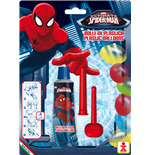 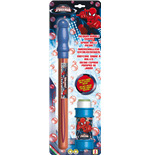 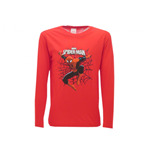 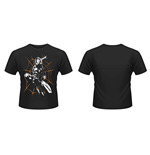 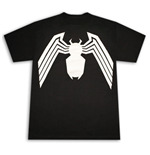 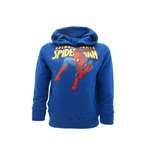 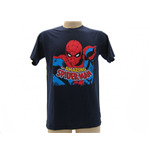 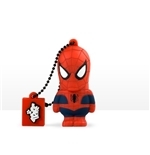 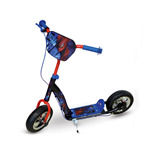 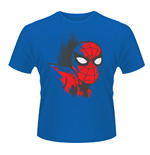 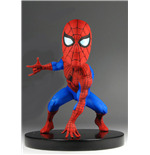 Now, celebrate Spiderman and his quest for justice with cool Spiderman merchandise. 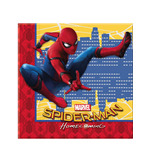 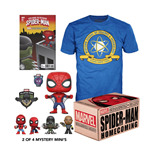 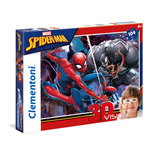 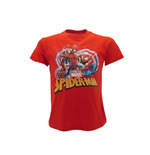 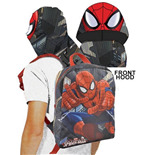 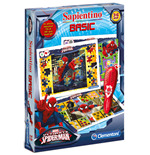 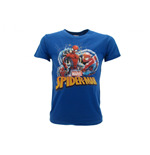 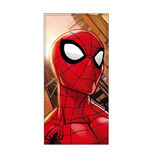 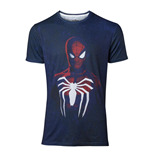 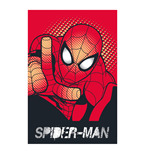 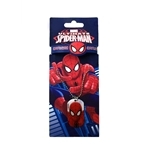 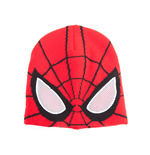 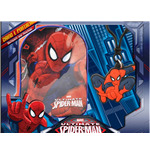 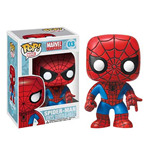 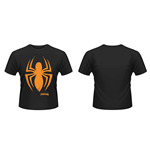 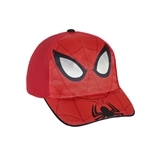 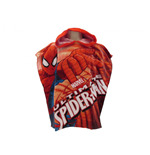 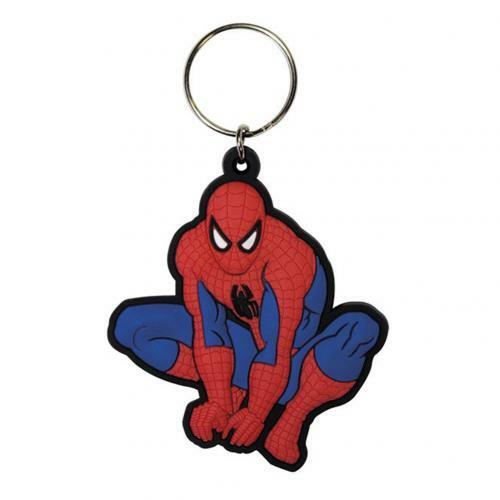 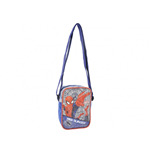 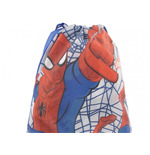 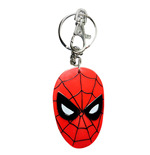 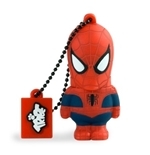 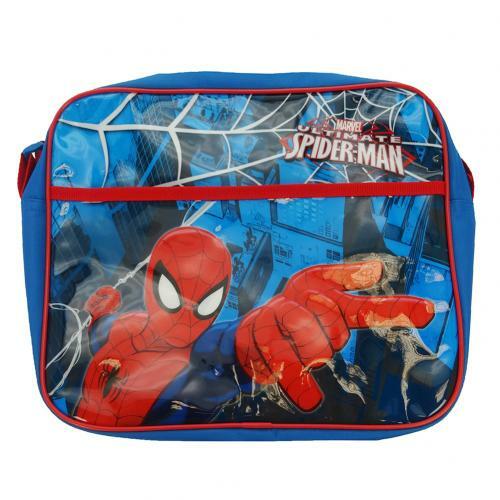 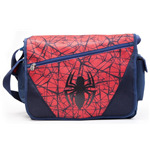 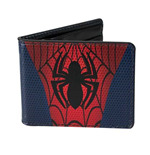 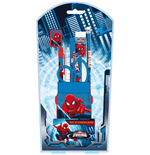 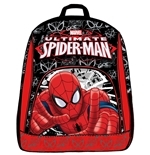 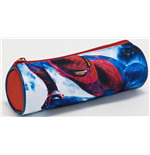 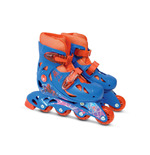 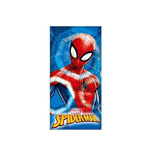 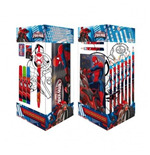 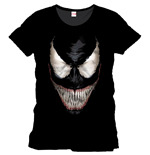 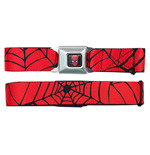 Choose from Spiderman t-shirts, Spiderman caps, Spiderman wallets, Spiderman buttons, Spiderman posters and even Spiderman plush. 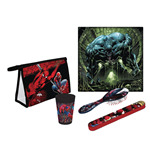 There’s a whole lot of goodies to choose from. 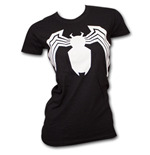 Take your pick and enjoy some spidery action!